... Without Ever Worrying Again? The executive, Mack, is tasked with presenting in front of 1,000 people. Mack bombs the speech, but he finds an unlikely mentor in the process. 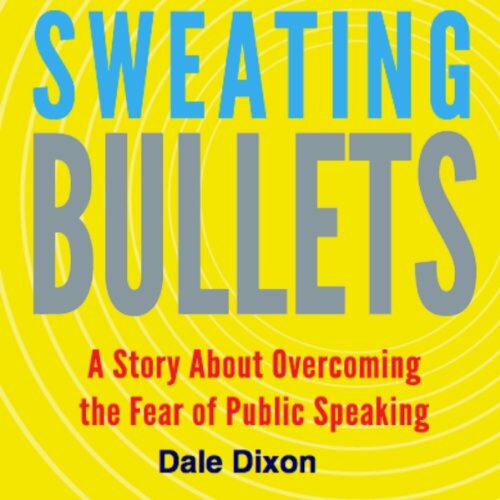 Read along as Mack learns from Chloe the “Bullet Points” of communicating effectively in every situation. This quick read is sure to help you communicate more confidently, no matter the situation. You just helped me make a better decision! Thank you for clicking on the ad for this book. Here’s the deal: The book is written. We’re testing titles. Just titles. Cover design comes next. I’m hoping something about this title caught your attention. My name is Dale Dixon and I am a communicator (aren’t we all!). I’ve had the good fortune to learn my communication skills as a TV news anchor and in executive leadership. I speak dozens of times a year and have been on stage in front of 11,000 people. While I find that a rush, I realize most do not. The book is a story about an up-and-coming leader who finds an unlikely mentor to improve his communication and leadership skills. The book outlines professional and personal growth lessons and the ability to see the application in action. My goal is for this book to help you tap your communication skills, find new levels of confidence and a stronger voice. 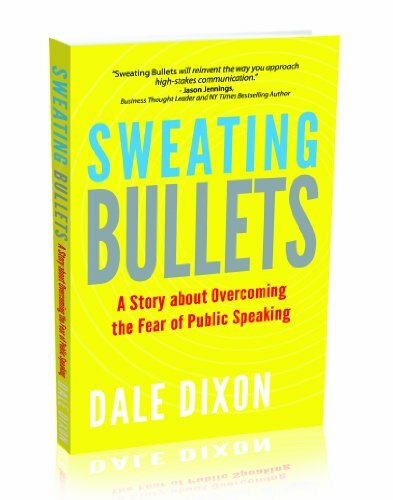 In full transparency, the book is a re-brand of my highly rated, award winning book Sweating Bullets. While the Amazon reviewers rave, I have a nagging suspicion the slow sales are the result of a less-than-aspirational title. We’re fixing that. So, here we are. If you’d like to be the first to own the new, fresh book click the buy button. We appreciate you being a part of this process with us. Thank you!